. Published on August 23, 2016. 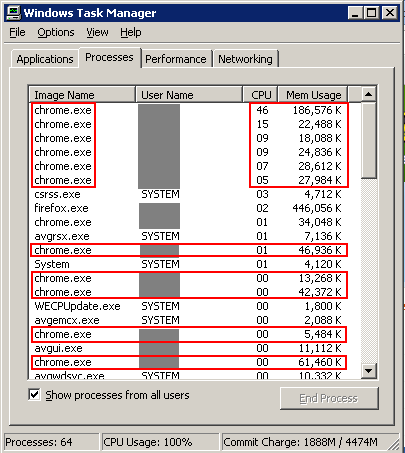 Almost 90% of this computers processing power is dedicated to Chrome, which is making everything seem sluggish. Does this sound familiar? Luckily, we have a tech savvy solution to this problem that doesn’t require you to change browser behavior – The Great Suspender! “The Great Suspender” is a free and open-source Google Chrome extension for people who find that chrome is consuming too much system resource or suffer from frequent chrome crashing. 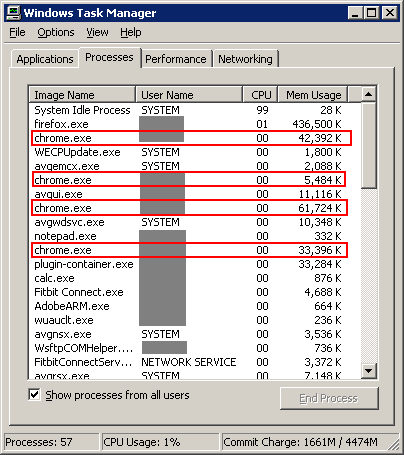 Once installed and enabled, this extension will automatically suspend tabs that have not been used for a while, freeing up memory and cpu that the tab was consuming. The Great Suspender also gives you the option to whitelist certain sites so they won’t be suspended. So if you are a Chrome user, give a try and let us know what you think in the comments section below!